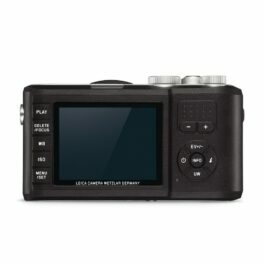 Leica Camera is proud to announce the expansion of the Leica X family with the introduction of the Leica X-U (Typ 113), a rugged compact camera for extreme weather and underwater photography. The Leica X-U combines Leica’s longstanding tradition of sophisticated design, premium materials and unrivaled image quality with a camera that can go nearly anywhere. 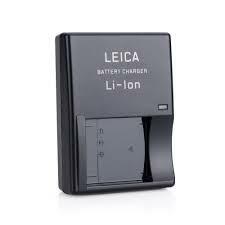 It is the camera that is ready for any of life’s challenges. In pouring rain, tropical heat or a blizzard – the extreme ruggedness of the Leica X-U makes it the perfect companion on any outdoor project or journey. 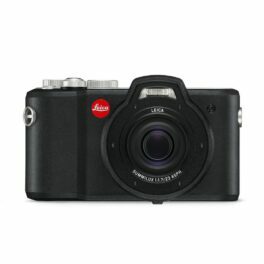 As a shockproof, dust and water sealed expedition camera, the Leica X-U defies the elements with confidence and ease. Its minimized and intuitive handling guarantees you ultimate creative freedom and the ability to react in a flash as opportunities arise. The rugged Leica X-U, its extra large sensor and a first-class lens, delivers pin-sharp and breathtakingly brilliant pictures under even the toughest conditions. Adventure photography starts here!